Michelman is pleased to announce that it will become a partner of AZL Aachen GmbH. Michelman is looking forward to working in close cooperation with this organization along with the entire lightweight industry’s value chain to drive innovation in composite production. Nothing is more important to Michelman than advancing the composites industry and helping our customers be more successful. Our future partnership with AZL will help us do this. Michelman’s latest move is part of its multi-year investment and partnership strategy to further advance and improve composite development throughout the industry. They have recently joined IACMI and the University of Delaware’s Center for Composite Materials, along with announcing strategic partnerships with Mafic and Engineered Fibers Technology, LLC. To learn more about Michelman’s multi-year strategy, please visit JEC World 2018 at Pavilion #6, Booth K83 at the Paris-Nord Villepinte Exhibition Centre. AZL Aachen GmbH provides industrial services in the areas of engineering, consultancy and project management, networking and business development. 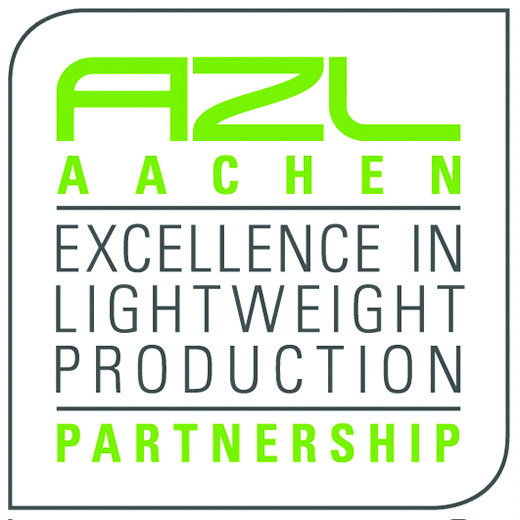 With the AZL Partnership, the AZL Aachen GmbH enables the close cooperation between the lightweight industry and the research institutes of RWTH Aachen Campus along the whole value chain. 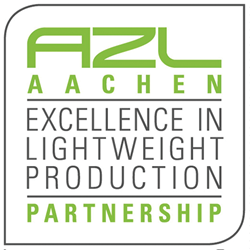 The AZL Partner Network consists of more than 70 industrial partners representing the entire lightweight production value chain from the raw material producer, over molders, manufacturing equipment suppliers, Tier 1 and Tier 2 to OEMs.